Equestria Daily - MLP Stuff! : Last Call for Shiny and Cadance + Shipping Ponies Open Art! Last Call for Shiny and Cadance + Shipping Ponies Open Art! 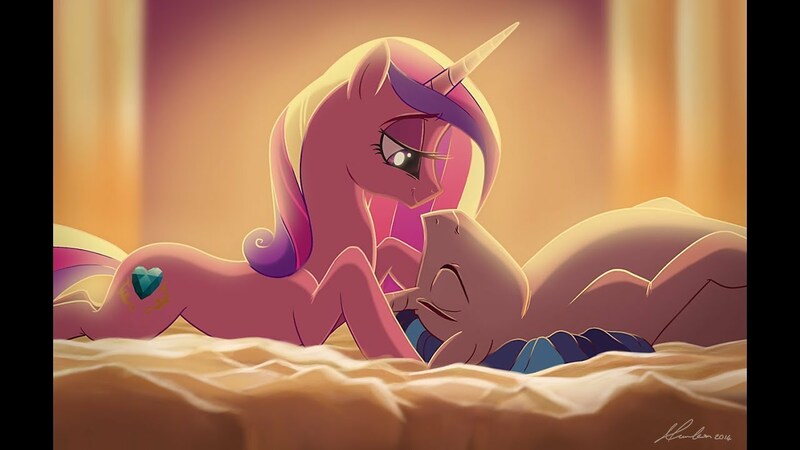 Tomorrow is Valentines day, which means Shiny and Cadance day is heading into full swing! If you want to make completely sure that your submission is recieved, get it in before the day! Details on submitting to that here. And joining that is the Shipping Ponies event! Where you can do pretty much any form of art of pones shipping. Submit to that over here.